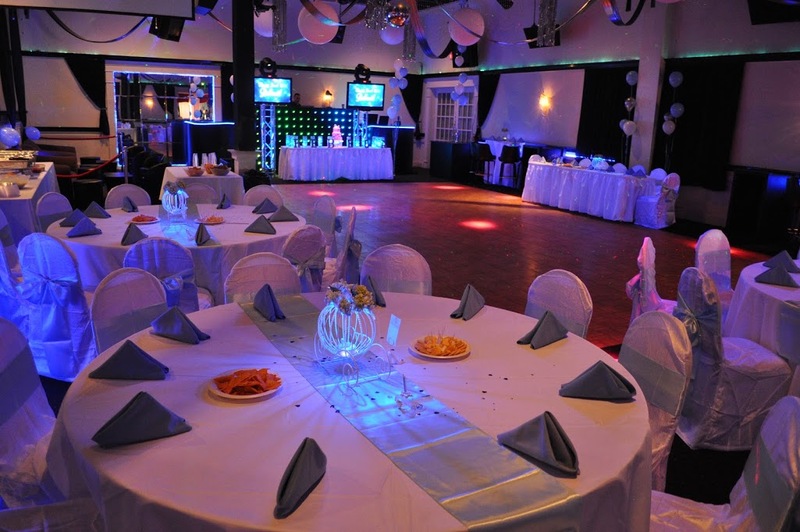 The Area's Unique Party Event Venue Hall for Banquets Birthdays, Receptions & Sweet 16s in New Jersey. Ask about hall rental with beverages or complete banquet packages with waitstaff, linens, food and entertainment when you call. A Perfect Party at a Perfect Price! 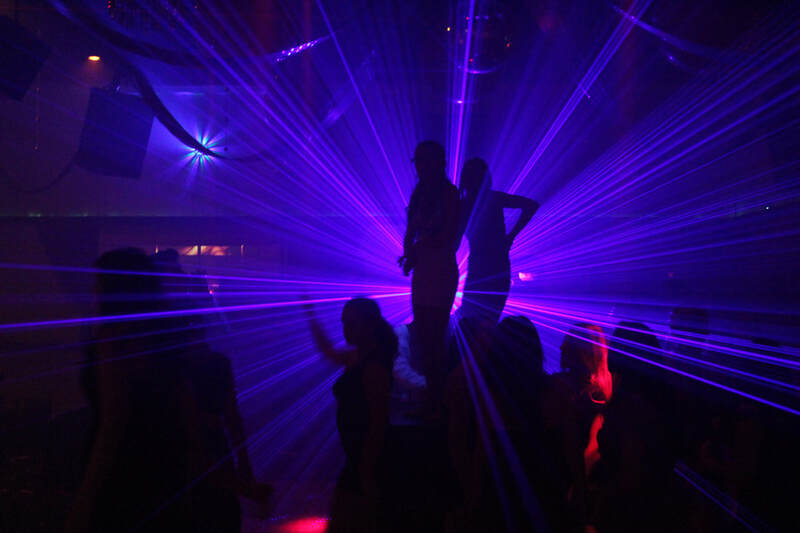 Meet with us to plan a perfect party at a perfect price. Bring your own caterer and entertainment or work with our professionals. 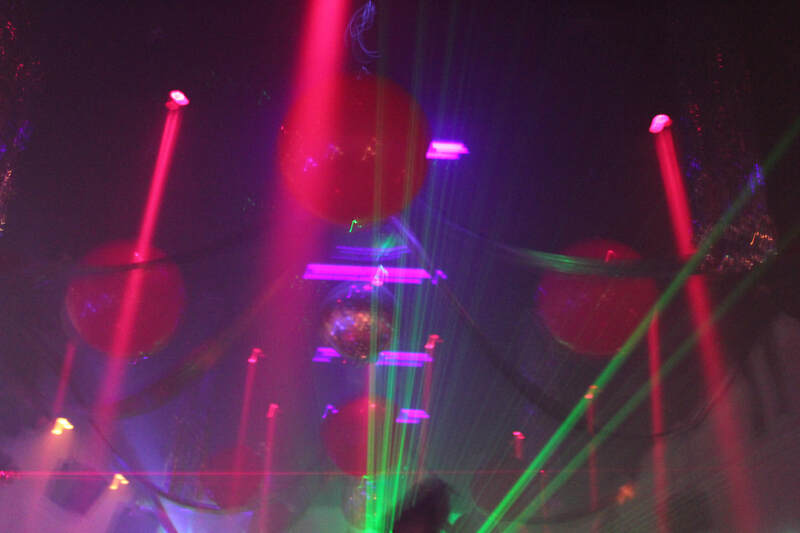 ​We proudly offer: Full Service Hall, Banquet Receptions, Dance Parties, Night Club Atmosphere, Kid's Events,Sweet 16, Corporate Events, Wedding and Mitzvah Receptions, Seminars and Trade Shows. A one floor facility with ample parking and handicapped accessibility. Rent our Full Service Banquet Lounge, Cocktail Lounge, Main Ballroom until midnight on weekdays and weekends. ​Banquet Rental at Fairfield Manor's Velvet Lounge is a carefree way to give your guests a great atmosphere at a ​fantastic price. 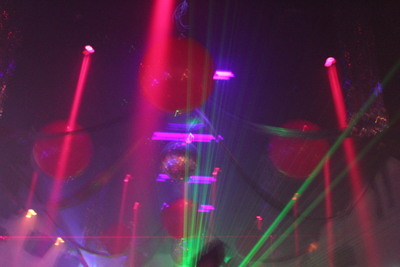 FOR EVENT PLANNING, SWEET SIXTEEN, BIRTHDAY, RECEPTION, MEETING HALL RENTAL, BANQUET and these other fine events:Bar Mitzvah Party, Bat Mitzvah Party, Bridal shower venue NJ, Corporate Events, Corporate Meeting, Engagement parties NJ, Family reunion location NJ, Fashion show space NJ First Communion party location NJ, Fun wedding venues NJ, Fundraiser event space NJ, Fundraiser location NJ, Holiday party locations in NJ, New Jersey Bar Mitzvahs, New Jersey Birthday Parties, New Jersey Corporate Event, New Jersey Party Venue, New Jersey Sweet 15, Quinceañera NJ, New Jersey Sweet 16’s, Lounge party, Night club party NJ, Night club party space NJ , Night club rental NJ, NJ Bar Mitzvahs, NJ Bat Mitzvahs, NJ Birthday Parties, NJ party hall, NJ Sweet 16’s, Party location NJ. Party space NJ, Party theme wedding locations NJ, Prom party NJ, Red carpet weddings NJ, Rehearsal dinner NJ, School reunions NJ, Sweet 15 party hall, Sweet 15 Party Venue, Sweet 16, Sweet 16 Birthday Party, Sweet 16 Party Venue, Trade show space NJ, Wedding halls NJ, Wedding NJ, NJ Party Venue. Fairfield Manor's Velvet Lounge is an affordable full service NJ Banquet Hall specializing in New Jersey Events, Wedding Receptions, Corporate Events & Meetings, Mitzvahs, NJ Sweet 16 and Quinceaneras, NJ Holiday Parties, Rehearsal Dinners, Anniversaries and all your event and meeting planning needs. 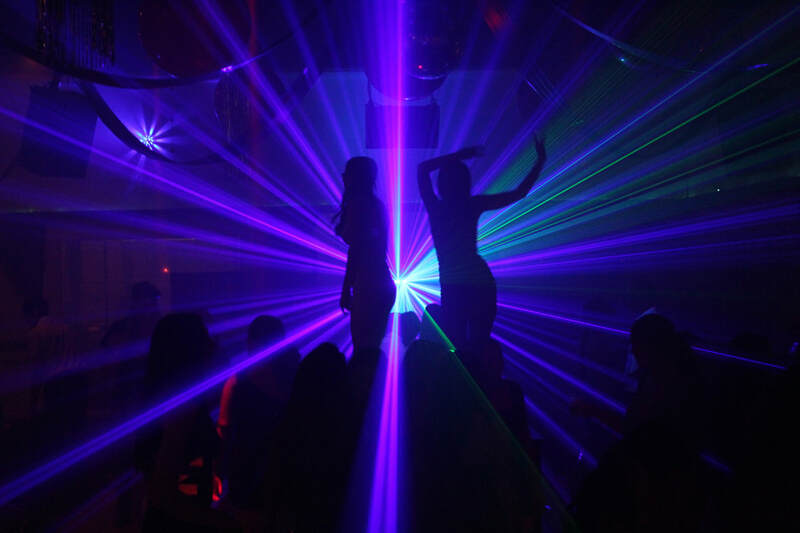 Located in Fairfield on the border of Passaic and Essex County New Jersey; Fairfield Manor's Velvet Lounge is near Wayne, Hawthorne, Montville, Parsippany, Pine Brook, Caldwell, Clifton, Little Falls, Woodland Park and Totowa.